#54 Let's Get it Together! #26 What's Inside My Head? 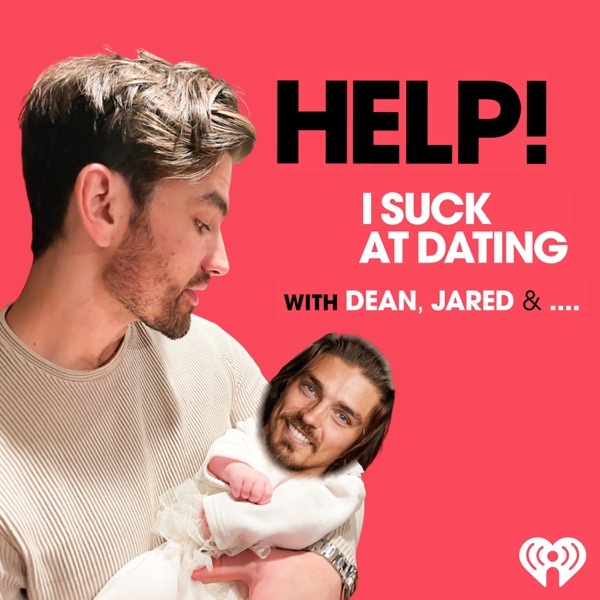 #11 What Would Dean Do?